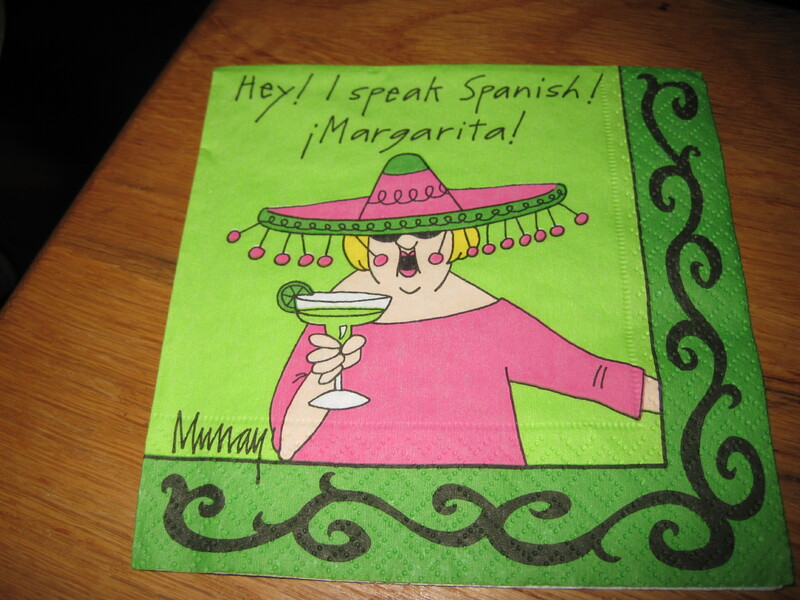 Margaritas are generally filled with sugar and can be anywhere from 250-500 calories. 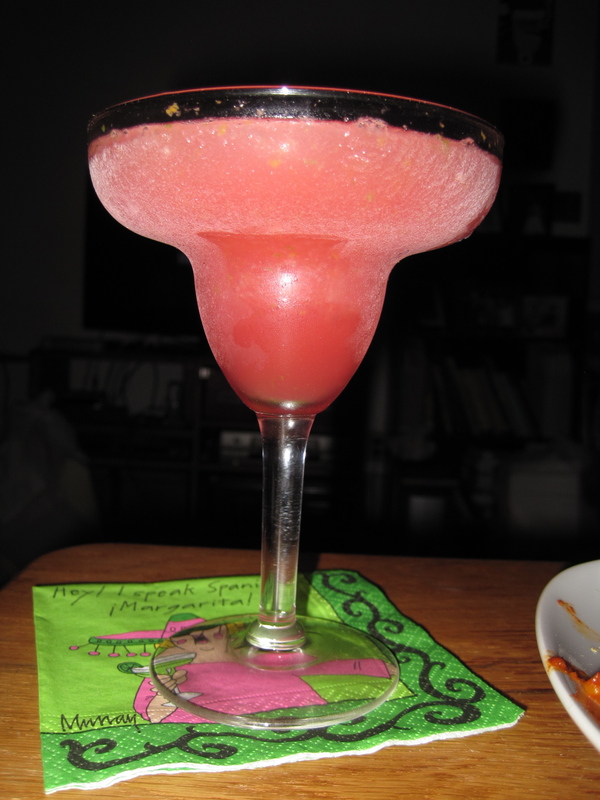 This recipe is great and only around 150 calories a serving so you can enjoy your margarita without the calorie guilt. Throw everything into the blender and blend to a slush.